My mom once told me that she remembers her mom reading to them every morning from the Lives of the Saints. 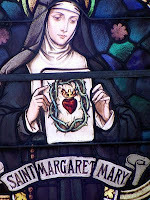 When St. Margaret Mary Alacoque's feast day rolled around my mom was always doubly excited as she was wished a happy nameday and knew that her birthday was less than a week away. 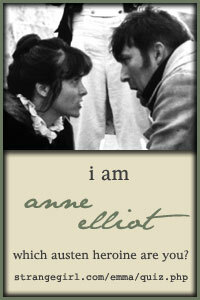 So, "Happy Nameday, Mom", tomorrow that is (and any other Margaret Marys out there ; )! And don't forget about St. Teresa of Avila today! 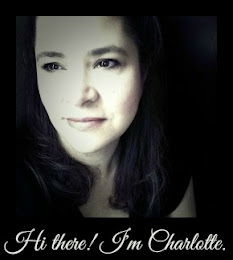 She is lovely, Charlotte! Thank you!